Are you a top selling agent? 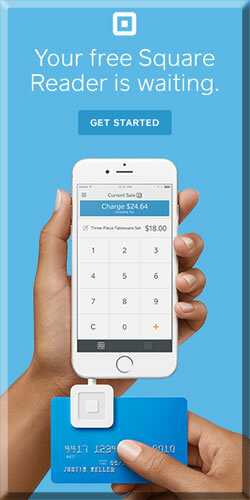 Do you want to harness the Internet? Are you real estate developer? 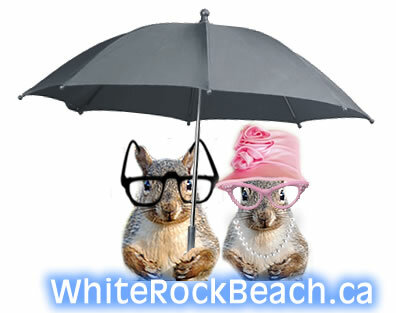 More than 12 high rises planed or in the works for White Rock, BC. No high White Rock BC property taxes on this virtual real estate. 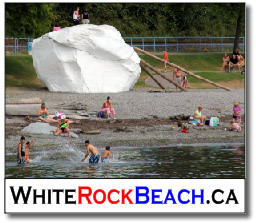 See what we are doing with WhiteRockBeach.ca.